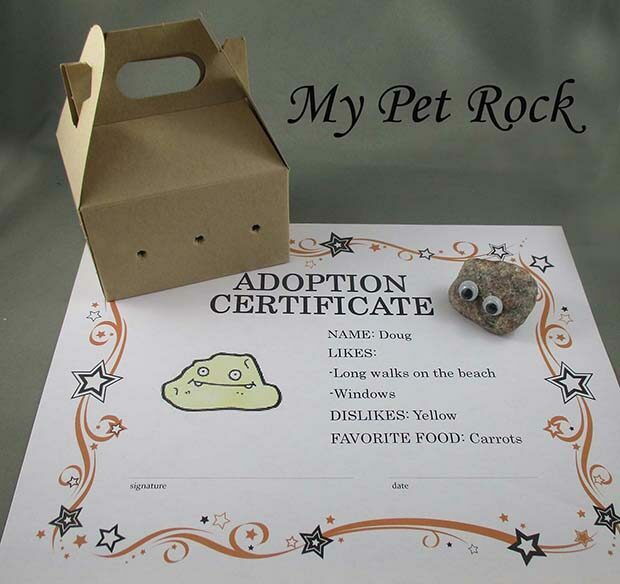 Join us in the Rock Shop for "My Pet Rock" Adoption Days! 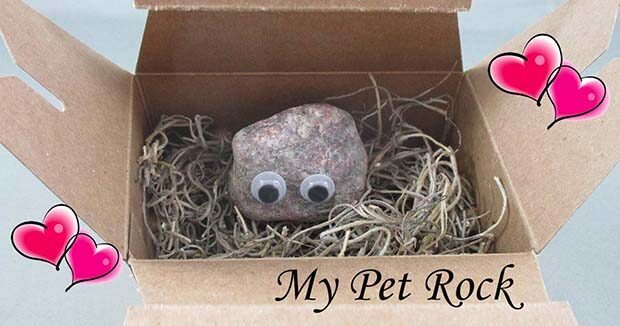 You choose your new pet! Each one has his own special name, personality, carrying case and adoption papers! him or her in their natural state!